All Reviews from Cars.com and Google Reviews. A Great Experience by RGmoose from Upper Michigan | Rating from RGmoose (5.0) Customer Service 5 out of 5 Buying Process 5 out of 5 Quality of Repair N/A Overall Facilities 5 out of 5 Found a car on line that I liked. Called this company and got a price that was very fair without any mickey mouse dickering. I immediately accepted this price. 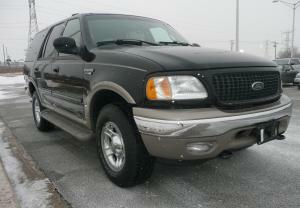 Gave a deposit via credit card to seal the deal.The vehicle was accurately described in all aspects. The paper work was easily completed and we were on our way home. 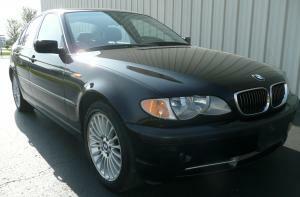 When you deal with BG Motorcars you have entered a honest, friendly, & helpful site. Great BMW by Jordan Rating from Jordan (4.0) Customer Service 5 out of 5 Buying Process 5 out of 5 Quality of Repair 5 out of 5 Overall Facilities 3 out of 5 Bought a BMW 330xi from these gentlemen. 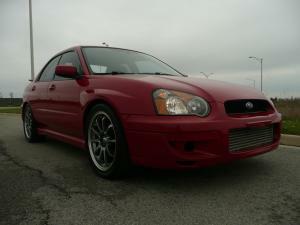 Great looking car and runs great after a few minor cosmetics were taken care of by dealer. They made the buying process quick and painless. No waits. Easy paperwork. Overall a breeze and pleasure to deal with. Great sellers! 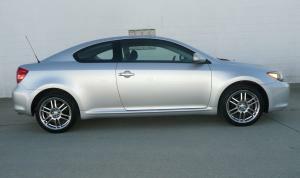 Purchased a 2007 Scion tC from BG Motor Cars in December 2011 for my son. Sean M. was the person I dealt with and he was outstanding. Easy to work with, low profile, low pressure, let the car sell itself. He was patient while I took the CarFax, checked it out to a mechanic and then asked him to get a few things corrected before an offer was made. He gave me a fair deal with the approval of the owner (Norman) and we have been very pleased with the whole experience. My son loves his car. I was a bit apprehensive going to a used car lot but this experience won me over. 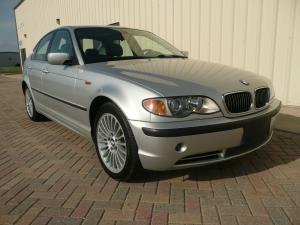 I would definitely come to BG Motor Cars again if I am in the market for a used car. 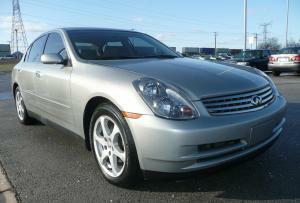 Sean Mulhe was friendly, knowledgeable and made our car buying experience very enjoyable. We were looking for a car of our 17 year old daughter. 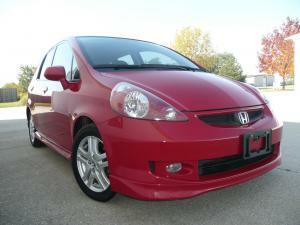 We looked several places and Sean helped us purchase a Honda Fit that our daughter loves! Had great customer service from sean at bg. go see him he doesnt give you a "hard sell". they dont have a huge selection, but what they did have seemed to be quality!! I had driven a avalon past its life expectancy and was in search of a newer car. I didn't have a lot of experience in purchasing a car - and frankly, was looking for someone to take me by the hand - and lead me through it. I went to a few dealers, who "honey" and "sweetied" me - and i walked out. I had someone recommend BG motors - and i checked out the web site. I found several cars that i was interested in. I called and talked to Sean, who told me to come in tomorrow. When I got there, he introduced me to Norman. Both gentlemen took a LOT of time with me - and explained everything that i needed to make a solid decision. I test drove a couple of cars - and went home to make my decision. I had a lot of questions - and both Sean and Norman were patient, informed, and helpful. We talked so much in those few days and they were such a great help, i knew i was buying my car from them. 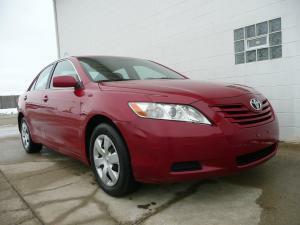 I chose the 2008 Toyota Camry - and they made every thing smooth - and easy. I was delighted that i went to these guys. Bottom line -- if i have to buy another car - BGmotors is where i will be - and i have a big mouth - I have been recommending them to everyone!!! Great customer service!!!!! Terrific guys!! They made the experience nothing but a positive. and the best part -------- I love my car!!!! Let me start by saying that up to this point I have *hated* the experience of buying a car. However, I was pleasantly surprised by my experience with BG Motorcars. My wife and I stopped by their lot one day just to browse the inventory for our daughter's first car. Sean came out and met us, asked us what we were looking for, and steered us to the ideal car for our daughter. 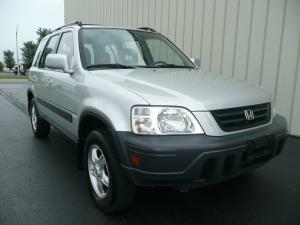 I never imagined that we would be able to get car that we did at the price we had hoped for. Sean is terrific to work with--no haggling or pressure involved at all from someone who seems to be genuinely conceed about meeting your needs. 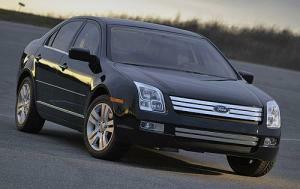 I have been recommending BG Motorcars to all of my friends. Yes, they are different from your typical used car dealer! First off let me start by saying that this was the best car buying experience I've had to date. I was in a horrible situation of not having a car for the first time in 20yrs. I had a recent repo due to circumstances beyond my control and saw the vehicle on the website that I actually would love to spend my hard eaed money on. Sean called me asking if I was still interested after a couple weeks and I was surprised that it was still in stock. When I arrived I was a bit hesitant because it's not a big flashy lot like most car dealers. After sitting down with Sean and conversing for a while as we looked over the car, handled the paperwork, and insisted that approval wouldn't be a problem it was apparent that they were a good establishment prided on customer service and satisfaction. Sean made the experience even more comfortable as his honesty and tact to ensure that you're a satisfied customer was evident. 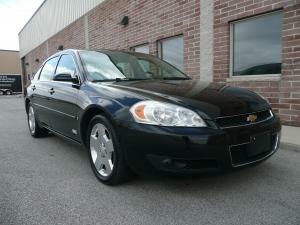 The 2006 Chevy Impala SS runs great and was very clean. It has definitely been a blessing and I would definitely recommend anyone who isn't into the typical run-around or hard sell to take a shot a great customer service and quality vehicles at this dealer.